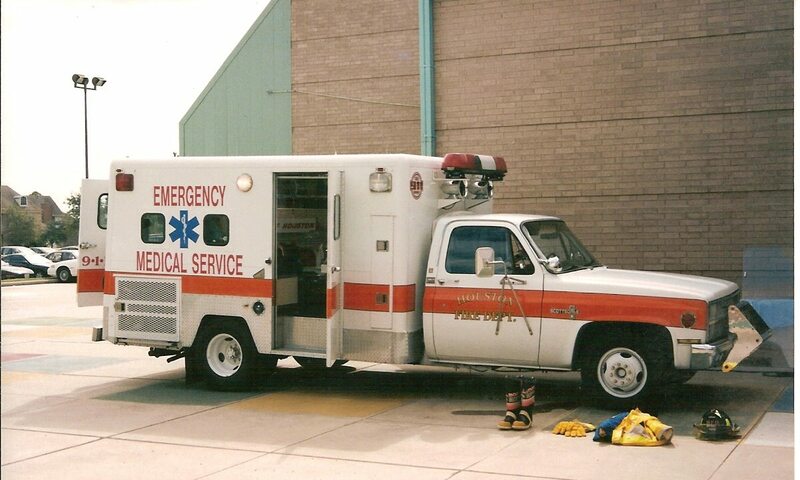 Frazer Throwback : The Prototype that began the custom emergency vehicle journey! - Frazer, Ltd.
Meet the game changing prototype unit for Houston Fire Department. This week’s Frazer Throwback is a favorite from the archives in 1982. This custom emergency vehicle prototype marked a new path in Frazer’s history – both with Houston Fire Department and for the EMS industry. Visit our Frazer History Page to revisit the story of this prototype!